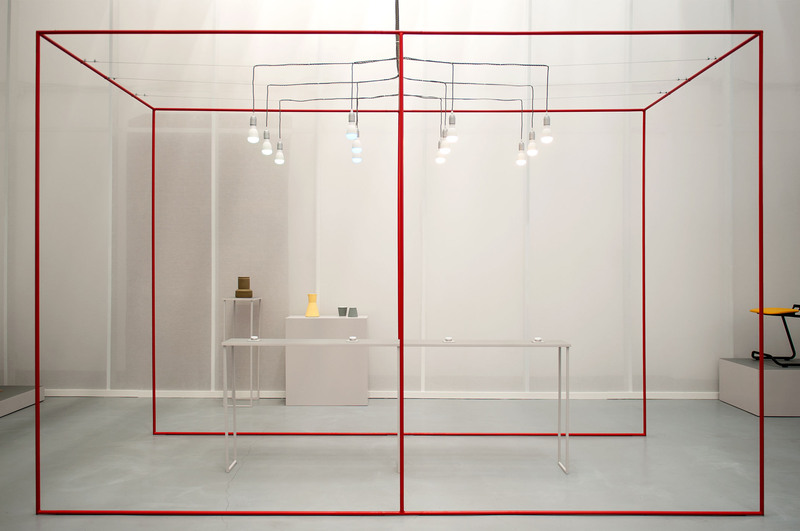 Liminal – Irish design at the threshold features a range of Irish designers, companies and studios involved in collaborations across disciplines, and presents them for the first time in Milan. This is the flagship show from Irish Design 2015 (ID2015), a year long initiative backed by the Irish government promoting and celebrating Irish design in Ireland and internationally. 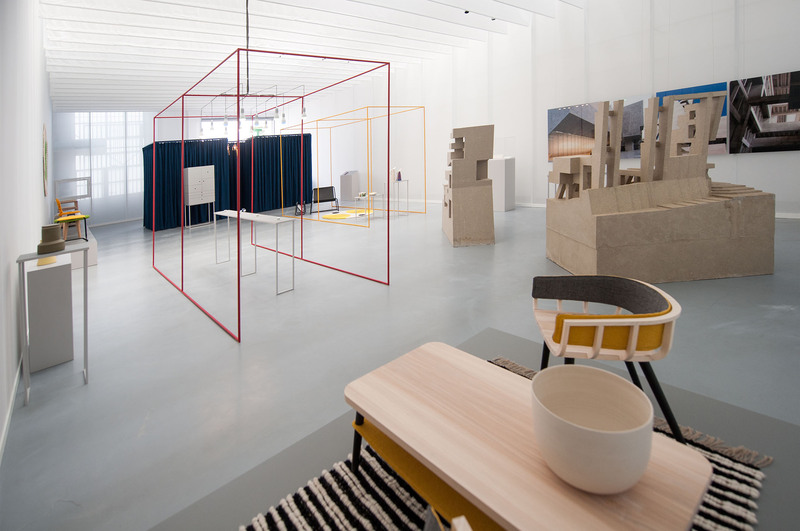 As Irish Design 2015 Programme Director and the co-curator of Liminal, I was delighted to witness the tremendous reception the exhibition received at Milan Design Week. Presenting a pivotal chapter in Irish design, Liminal explores, identifies and showcases Irish creativity, and how designers, companies and studios are moving across the disciplinary boundaries and limits of what design was, into what design can become.